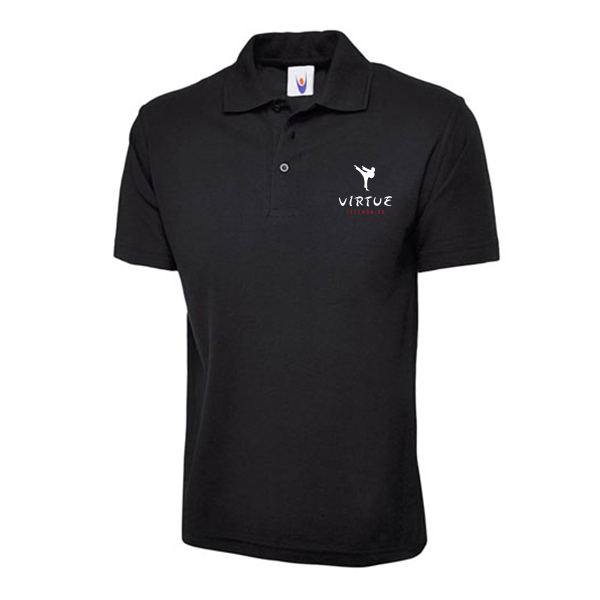 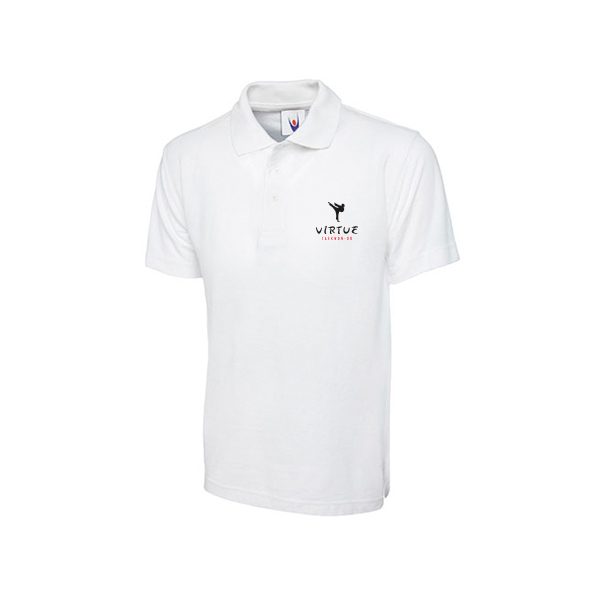 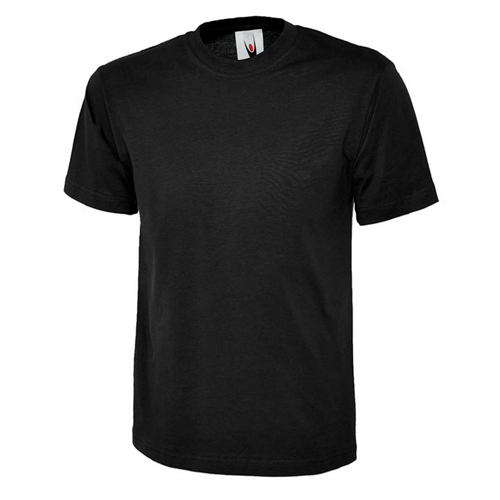 Quality branded polo shirt with the Virtue logo embroidered to left hand chest. 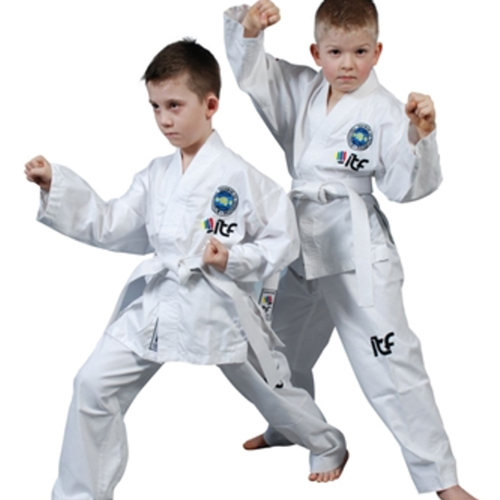 There are also options available to have print added to the back. 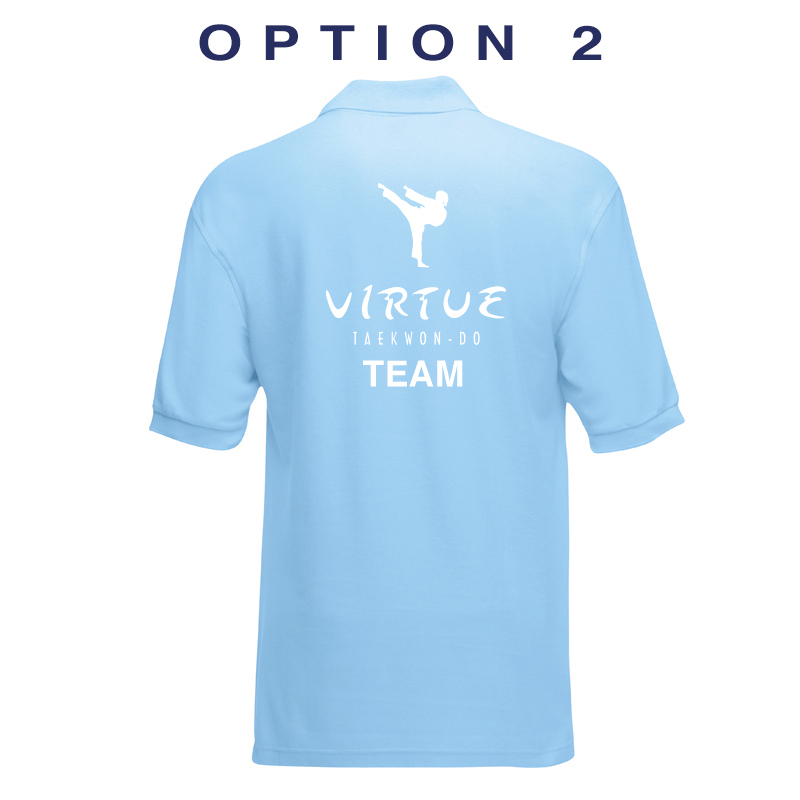 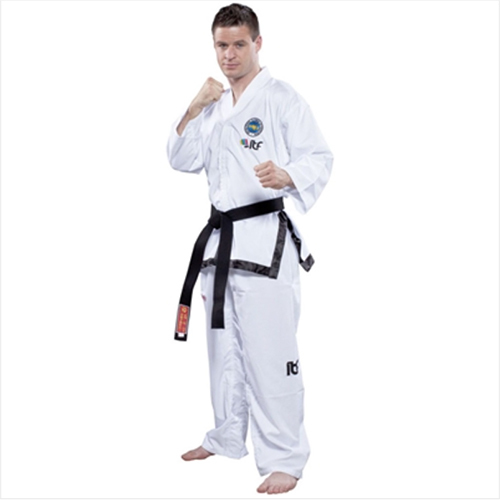  Add a printed Logo & Text to the back of your Clothing, please see the pictures in the gallery showing the different print options available.